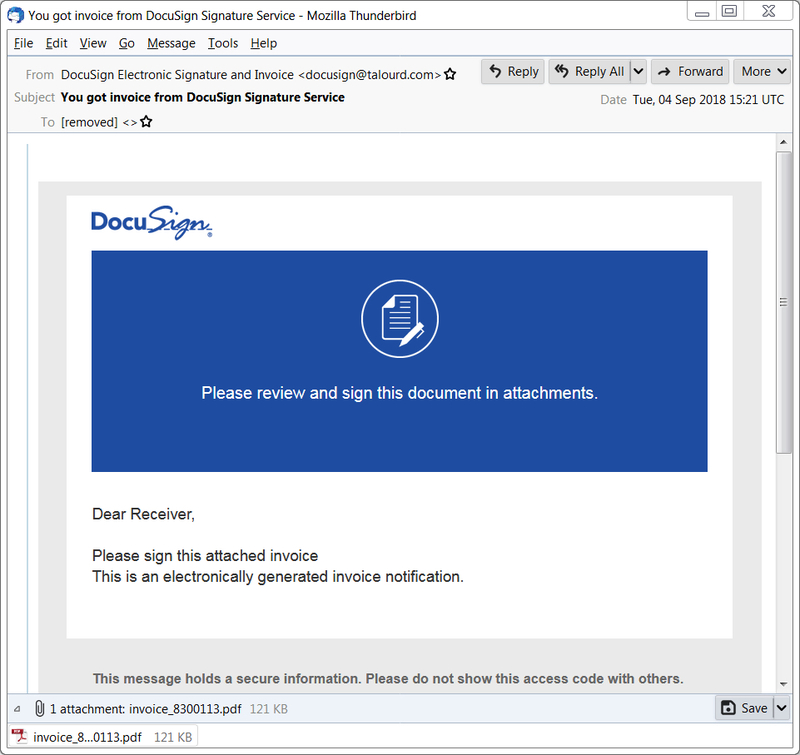 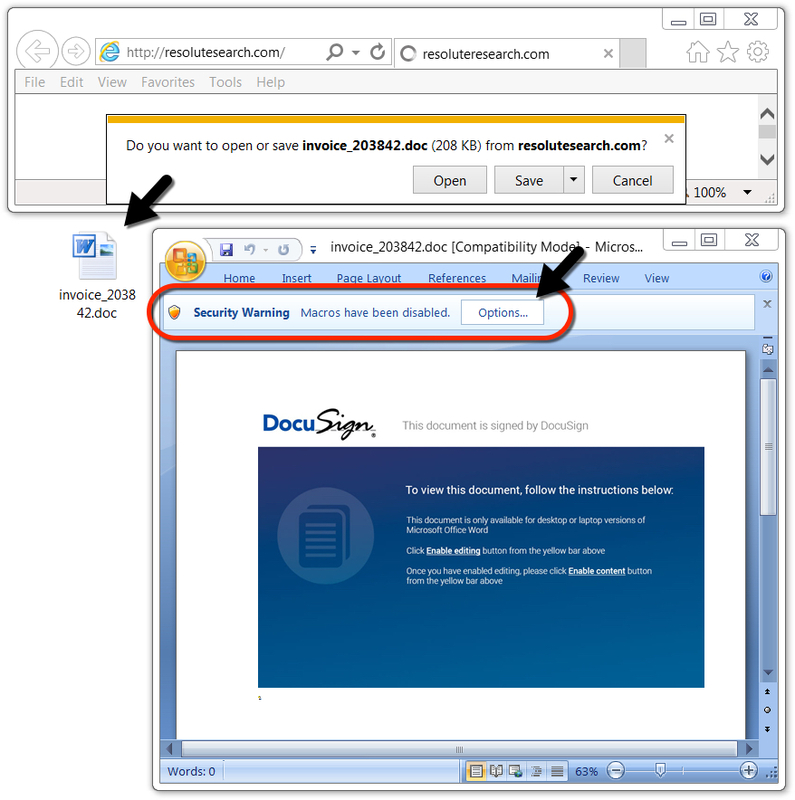 Hancitor malspam was using PDF attachments today, instead of links in the message text to download the malicious Word doc. 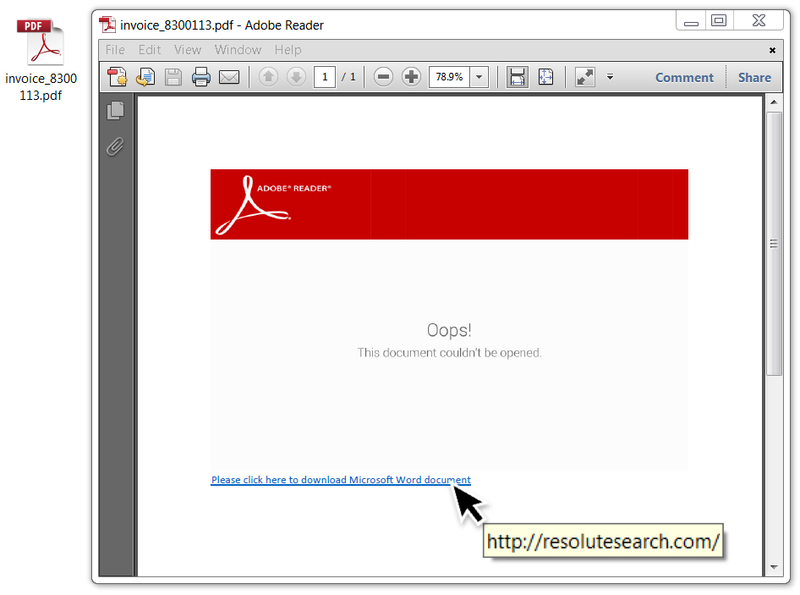 Instead, the PDF attachments had a link to the Word doc. 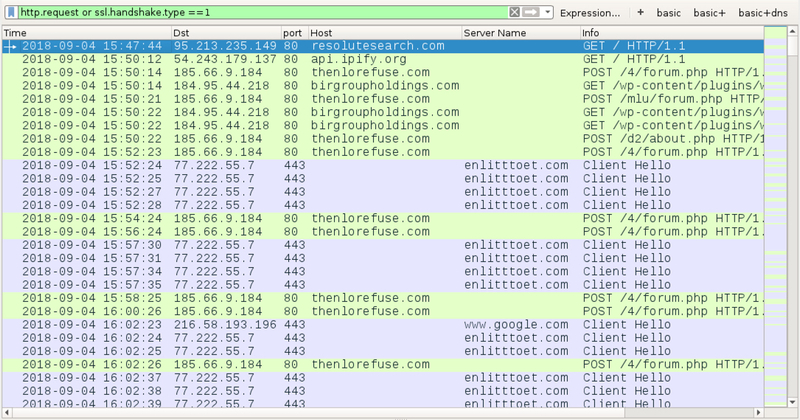 Shown above: PDF attachment from the malspam.